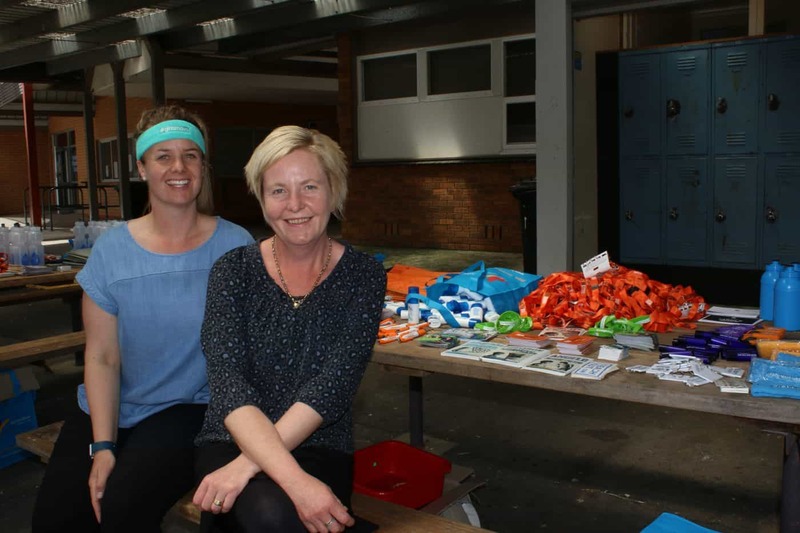 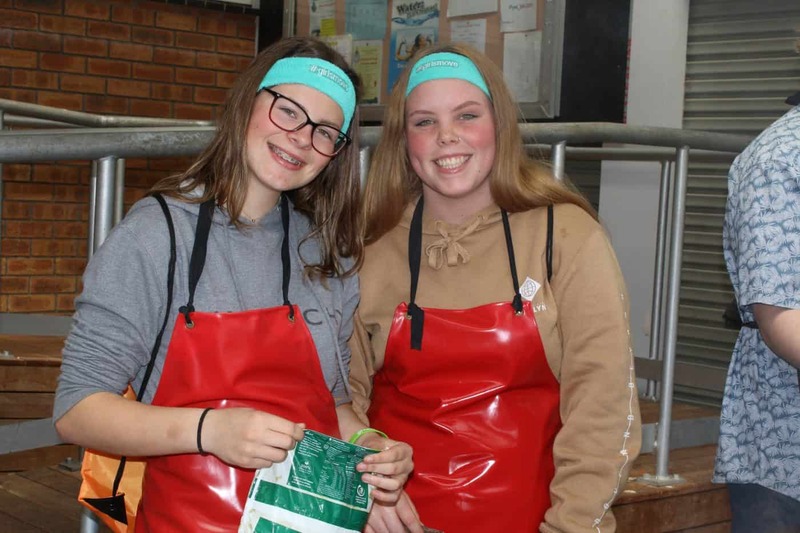 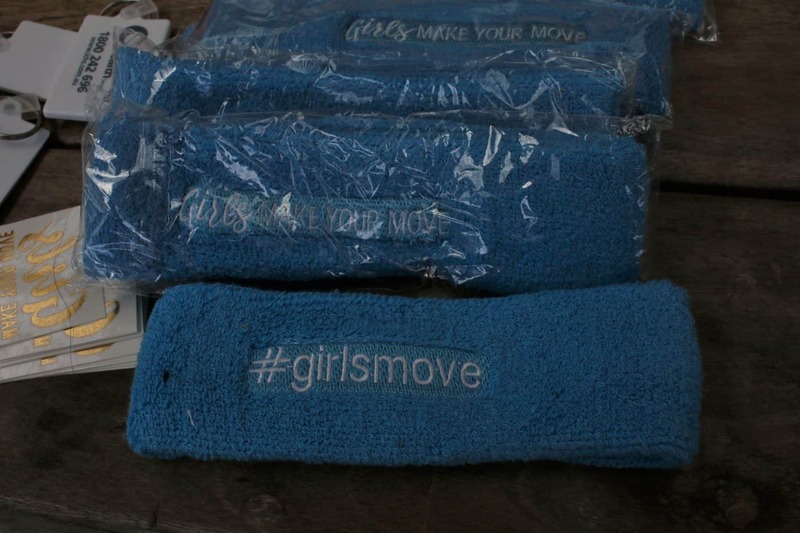 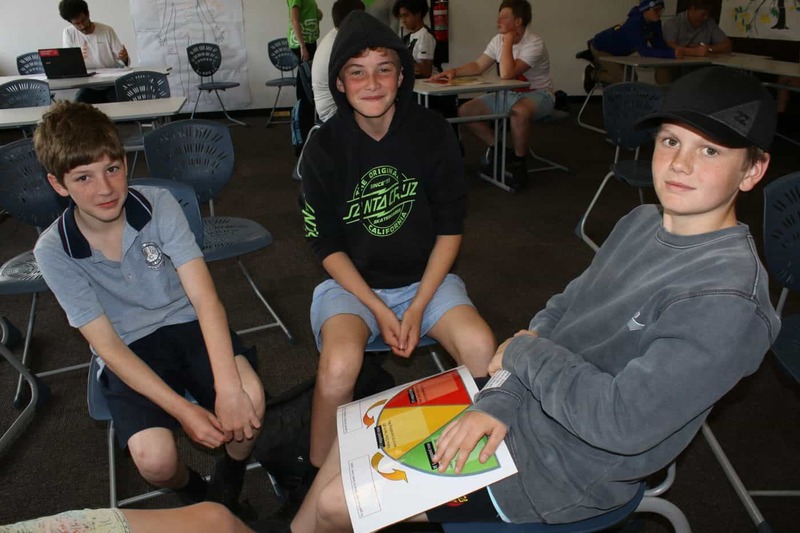 The annual student wellness day was held today and was a resounding success. 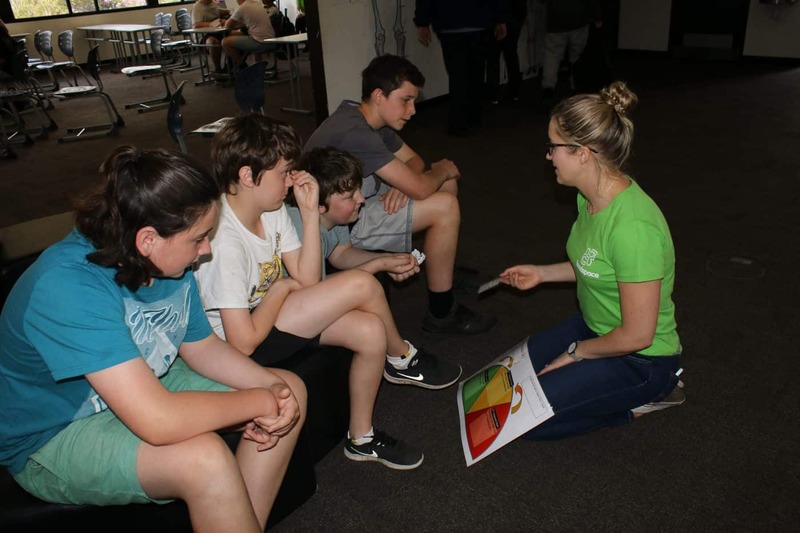 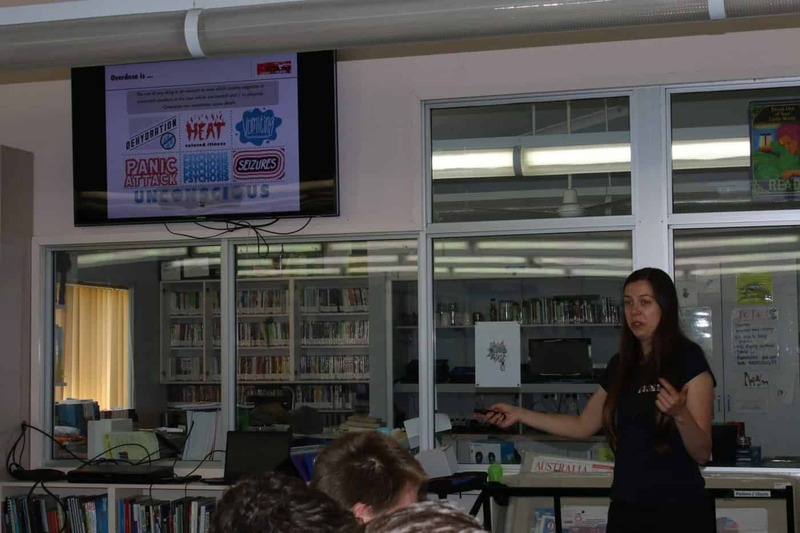 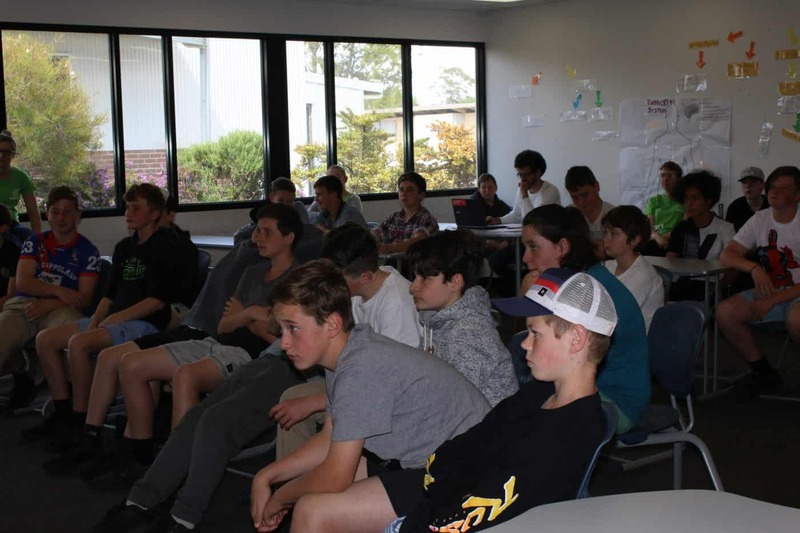 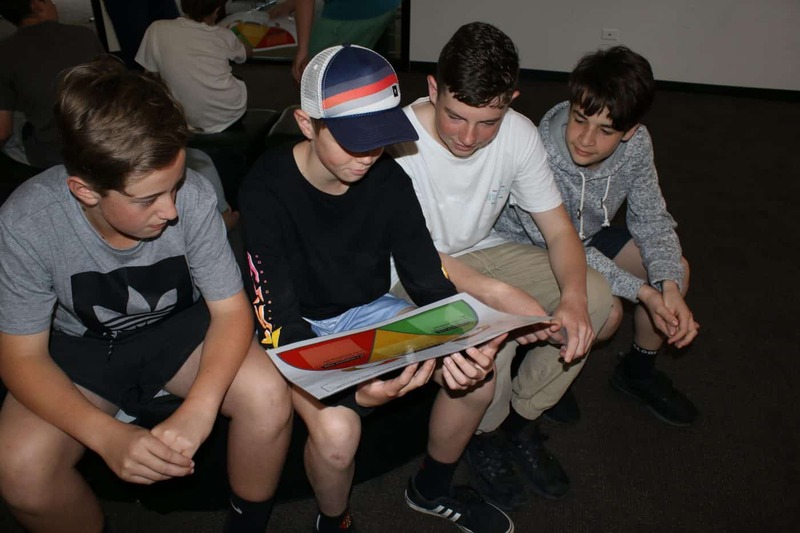 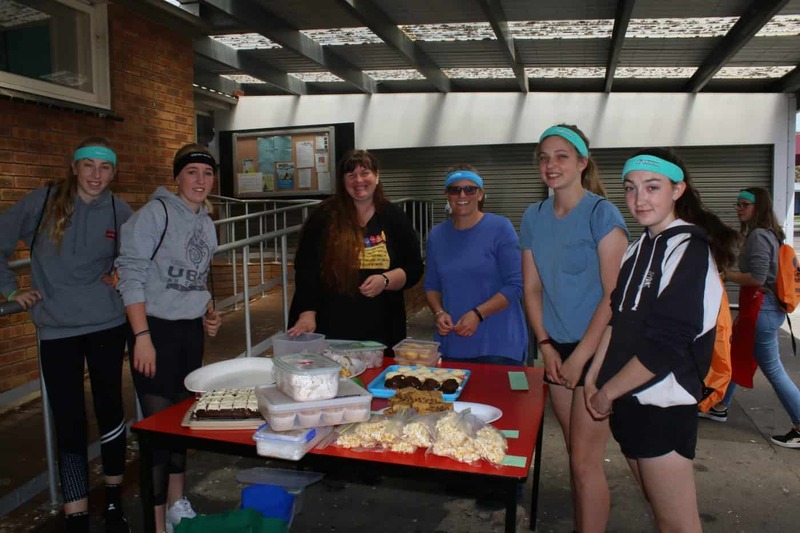 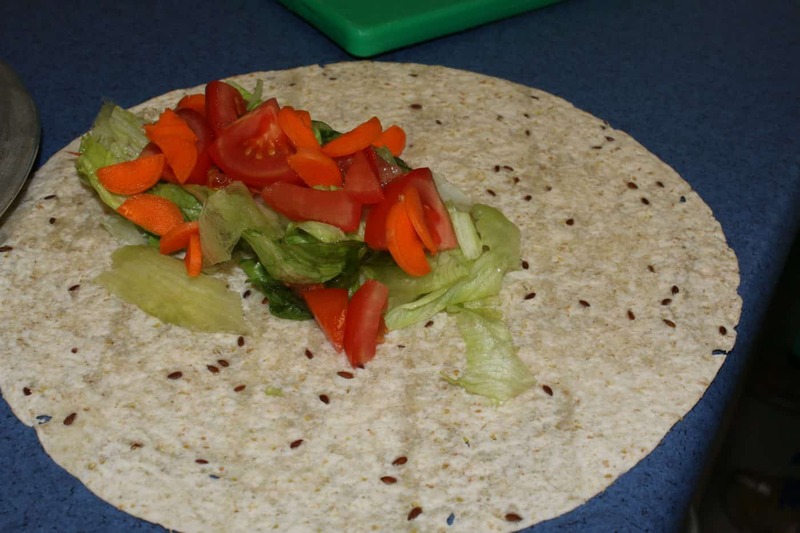 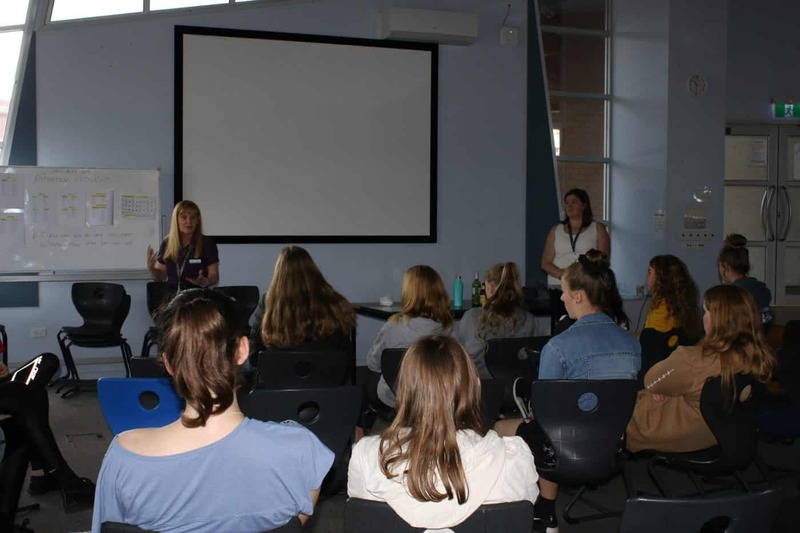 Students participated in various workshops during the morning relevant to their age groups including talks on drug and alcohol abuse, sexual health, mental health, bullying, body image and social media, cooking healthy snacks, Save a Mate and the world renowned “Man Cave” for boys. 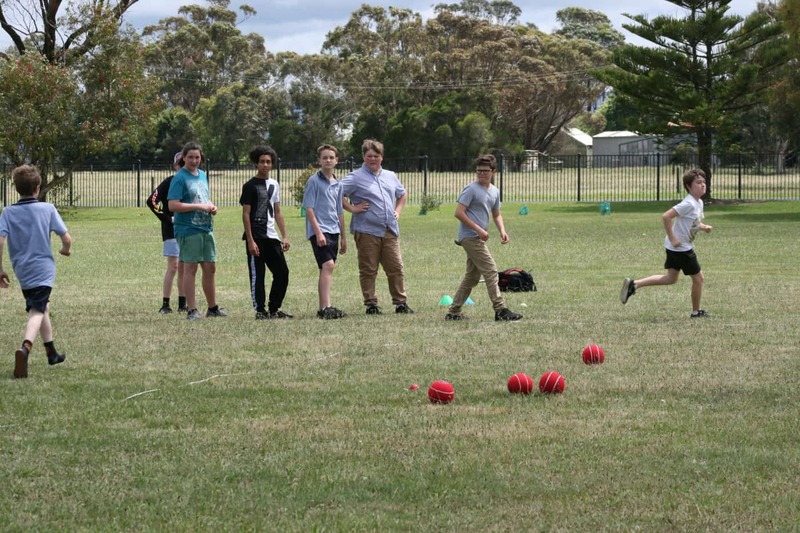 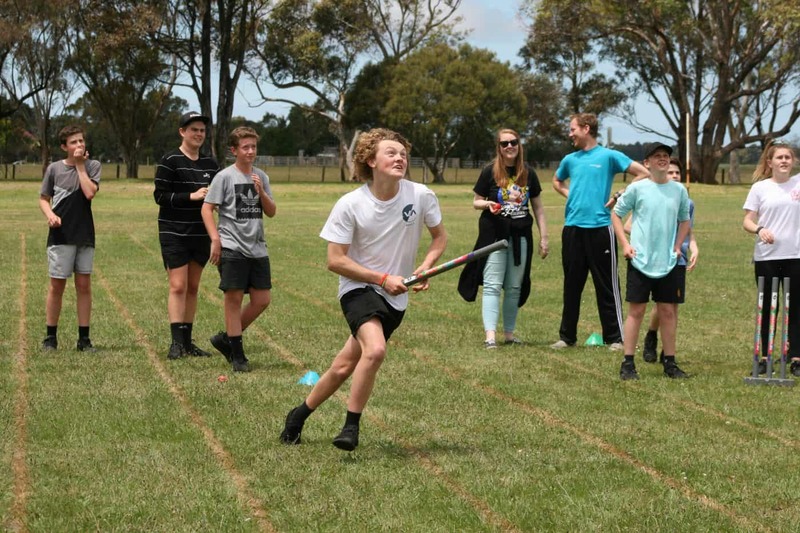 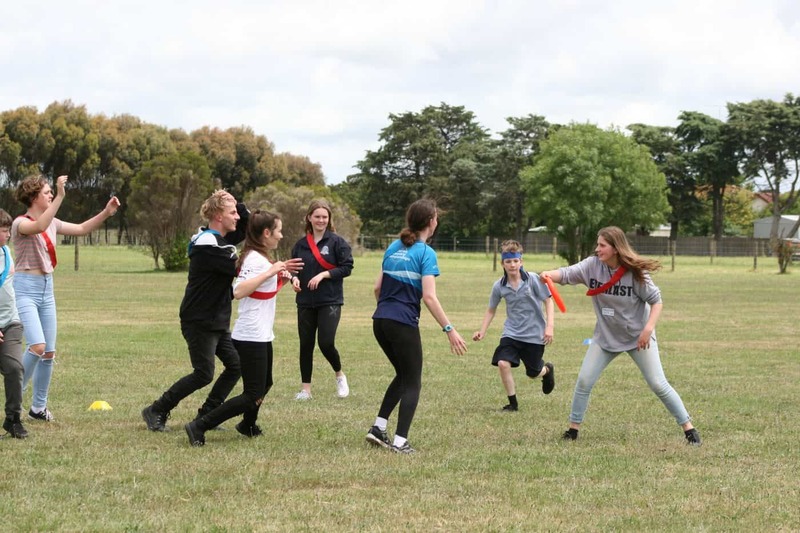 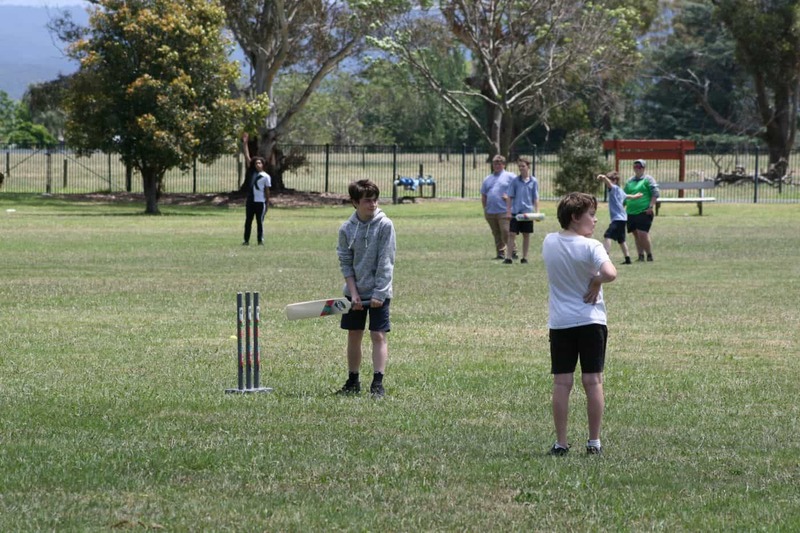 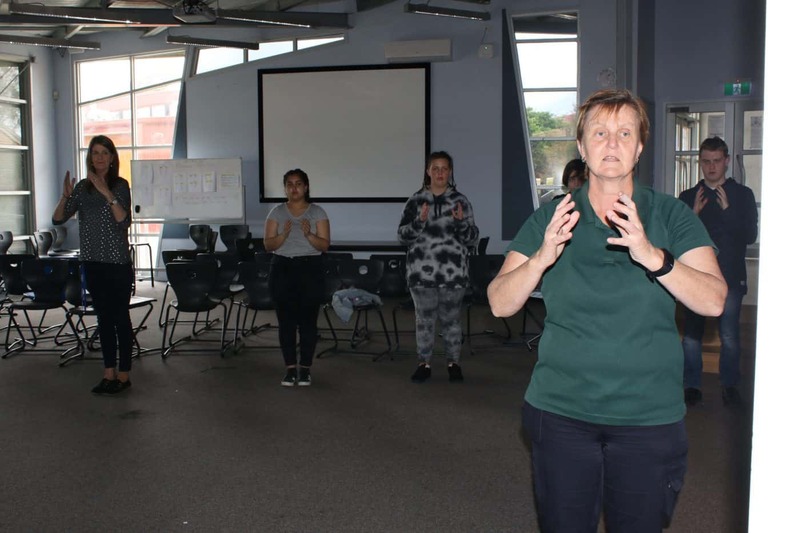 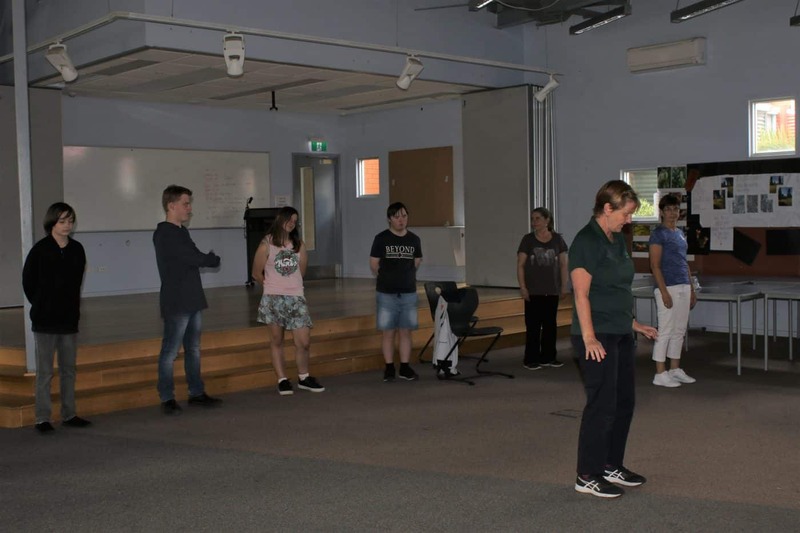 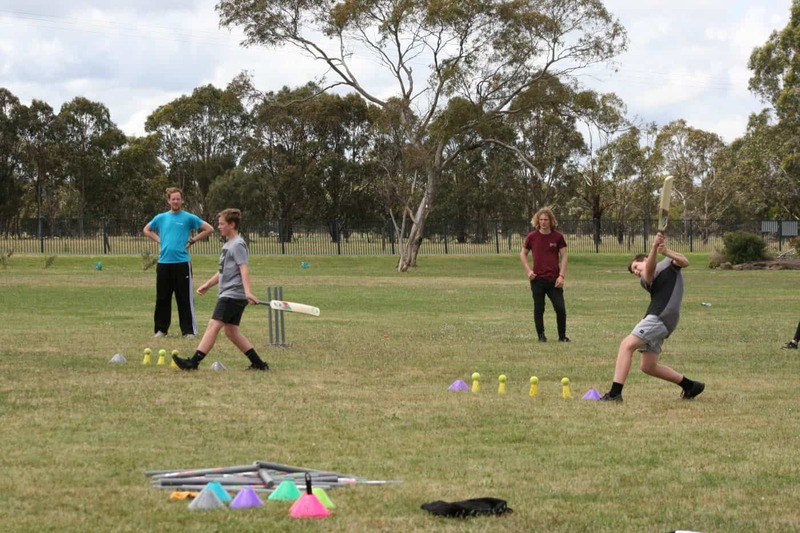 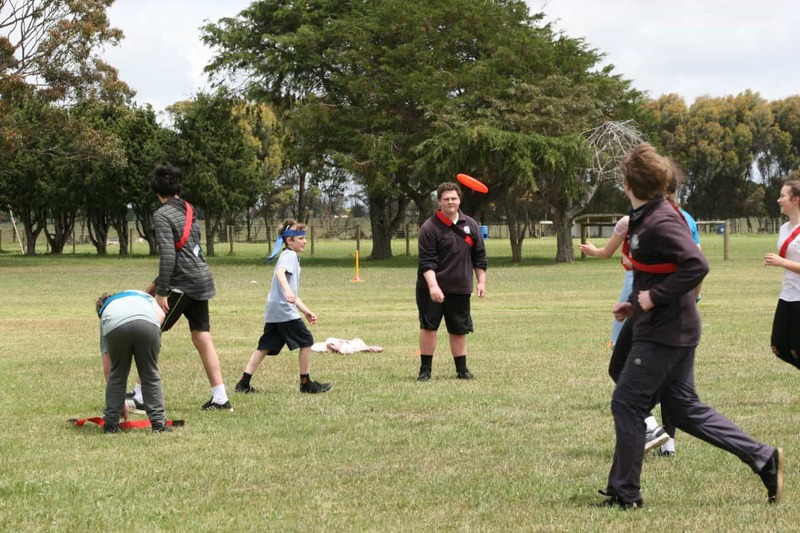 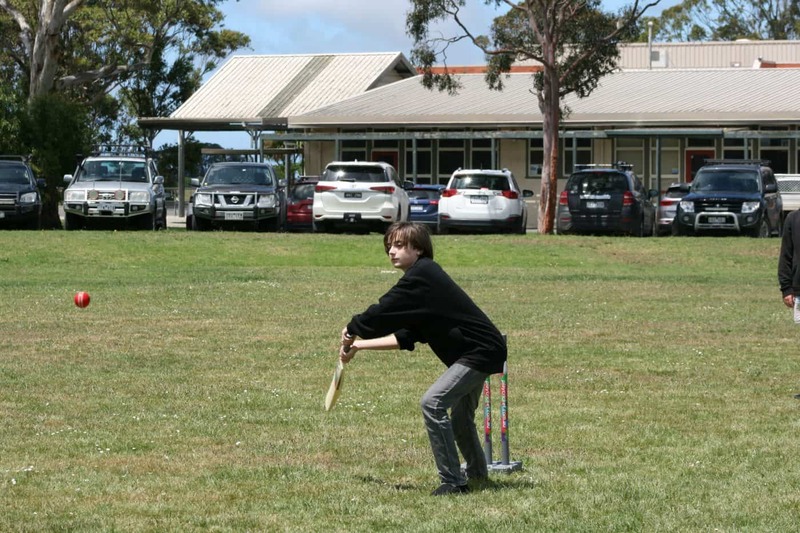 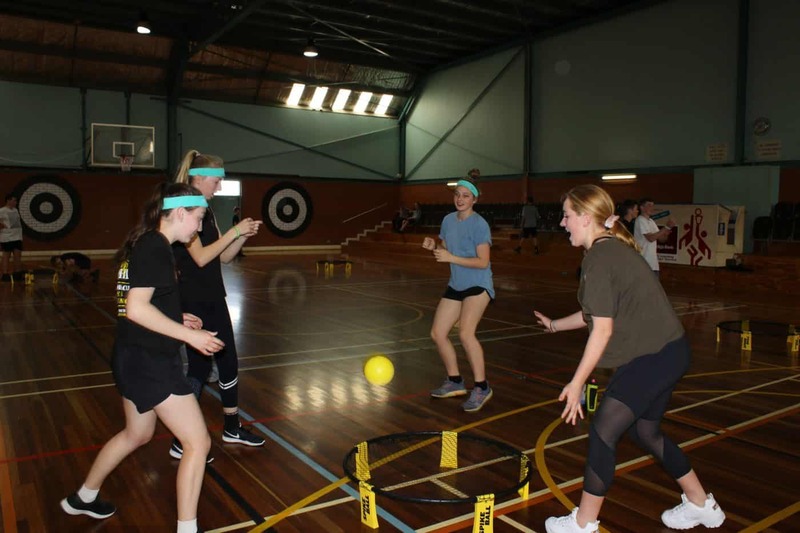 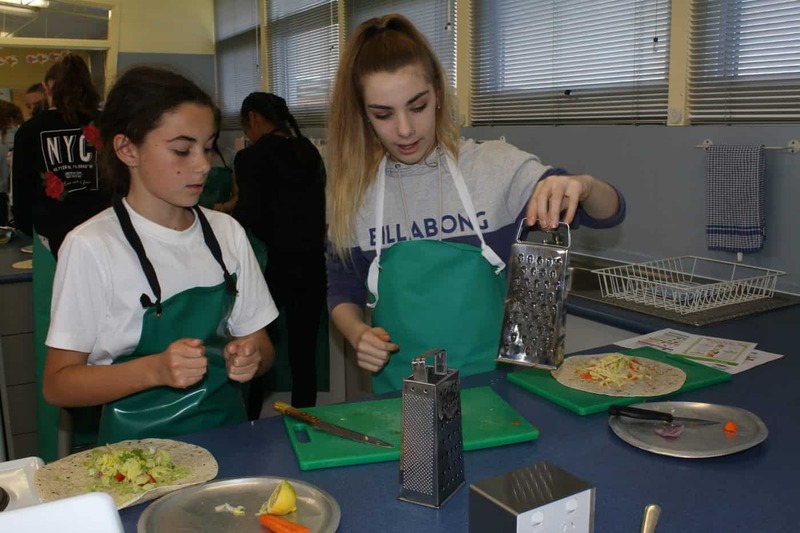 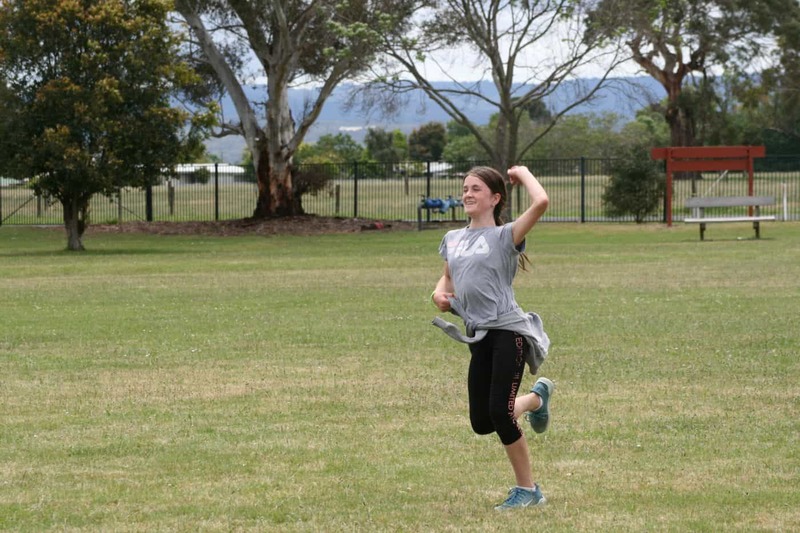 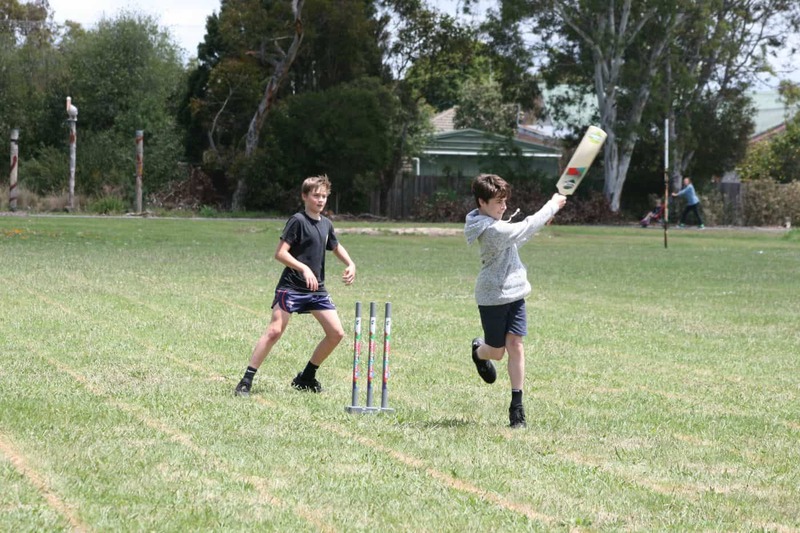 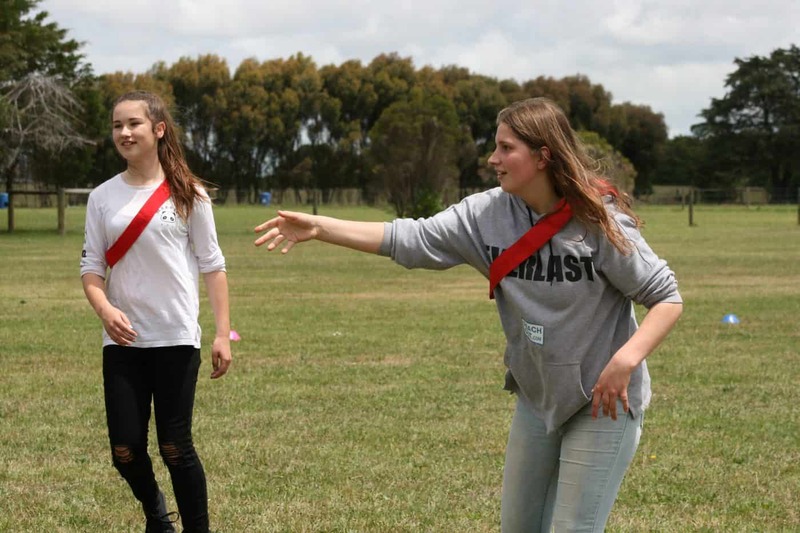 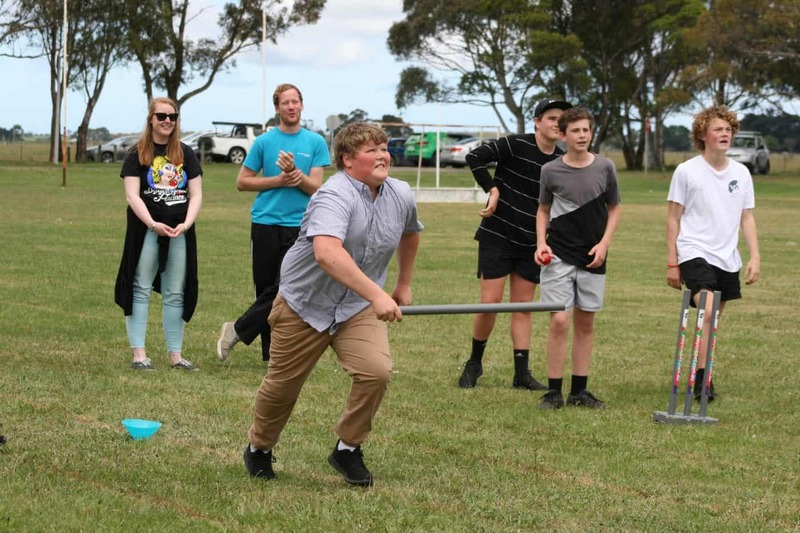 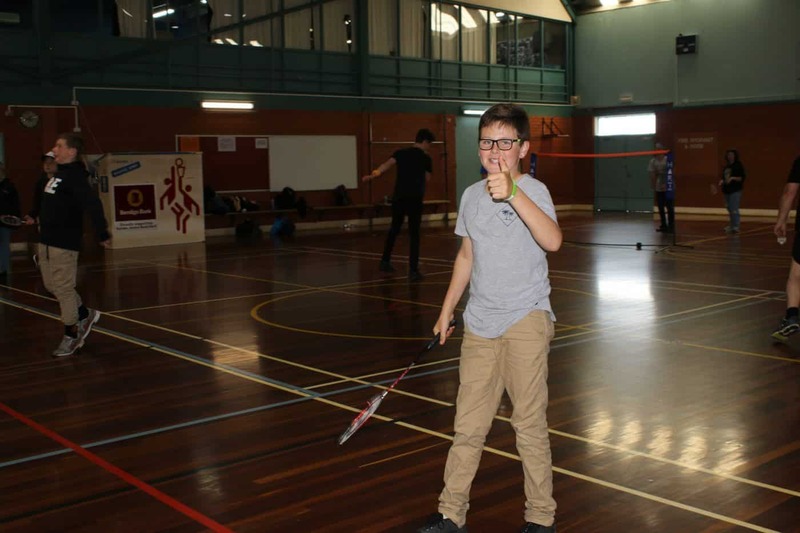 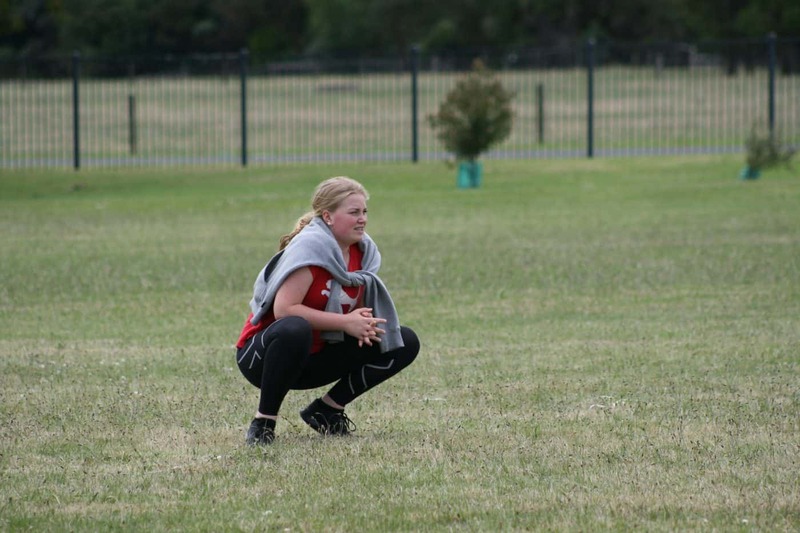 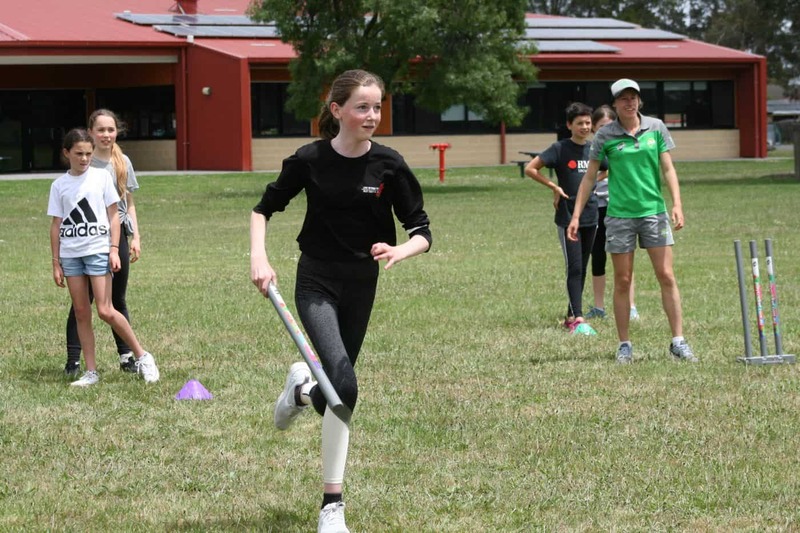 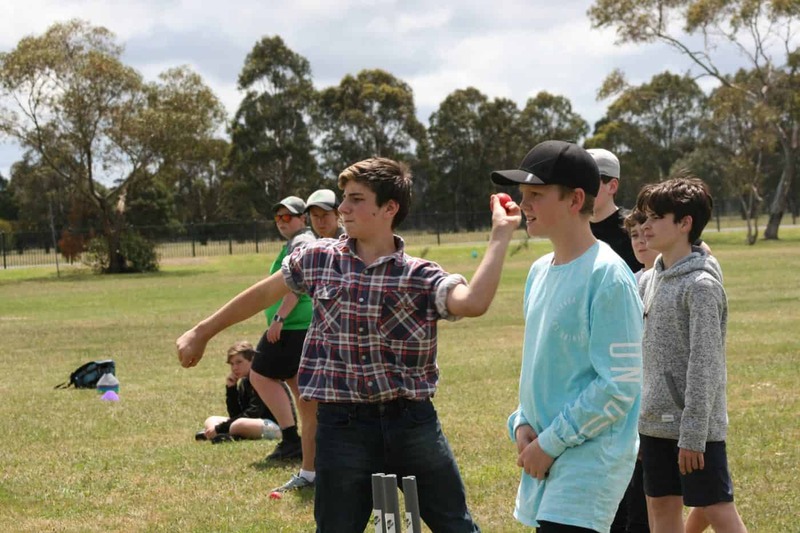 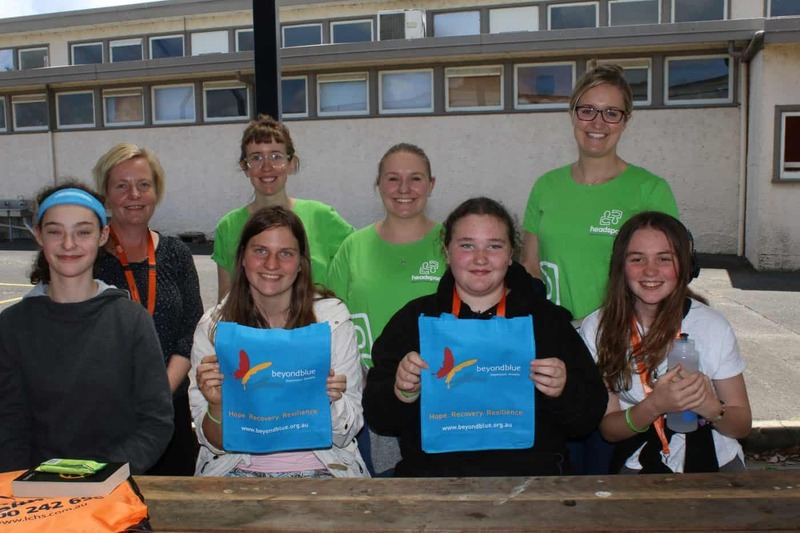 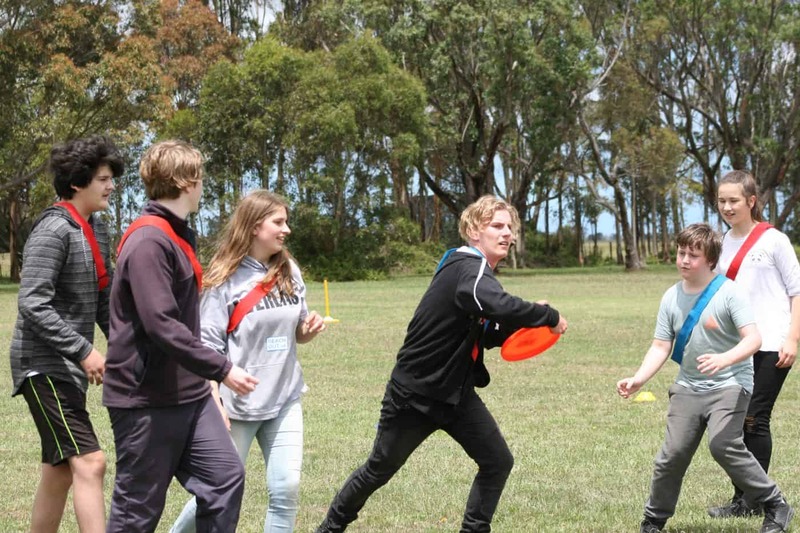 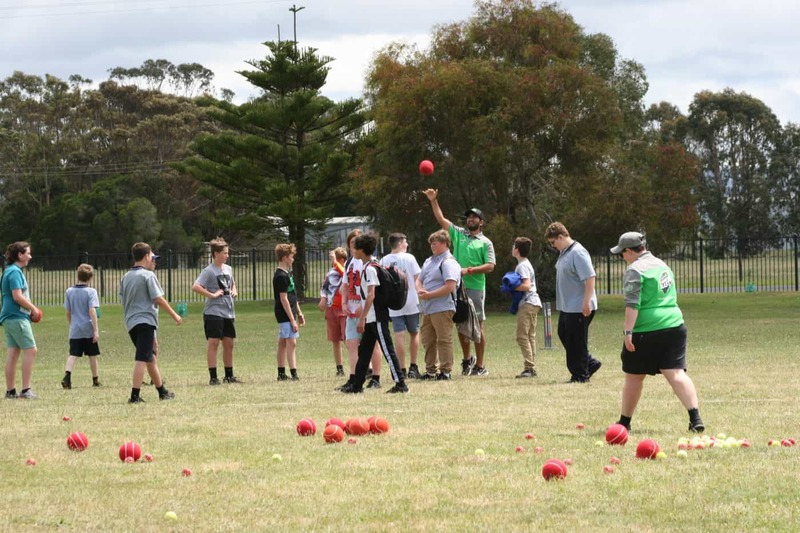 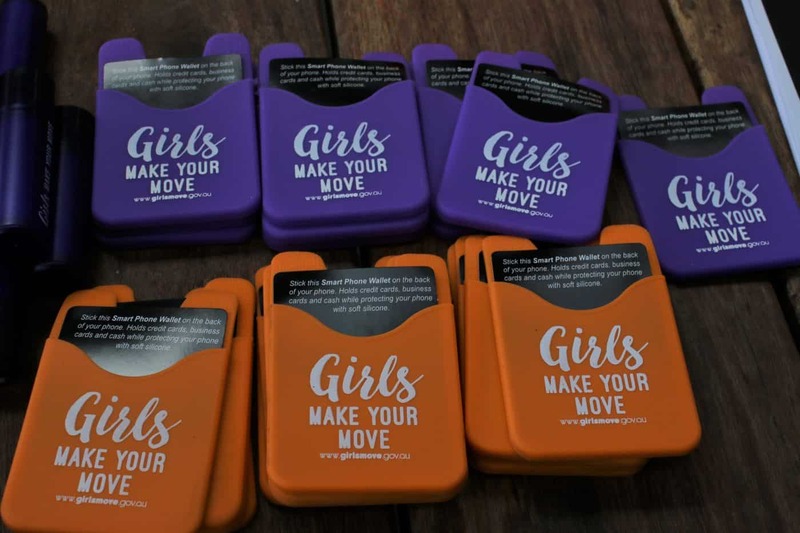 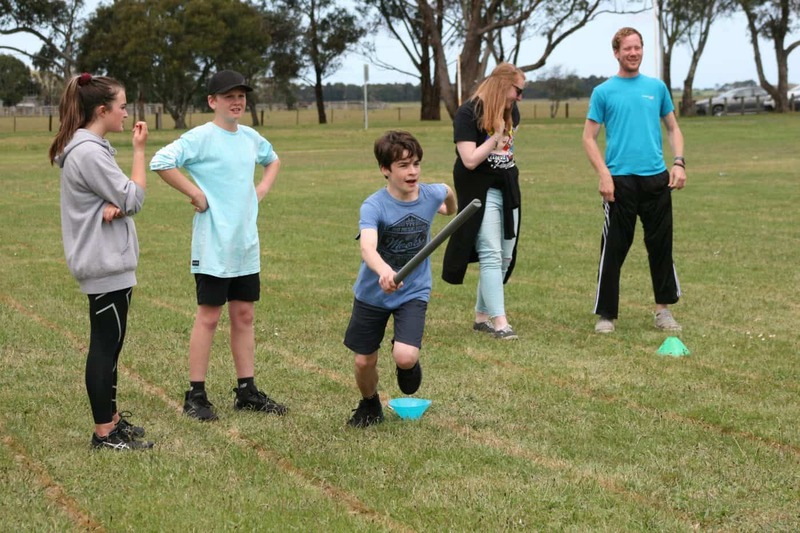 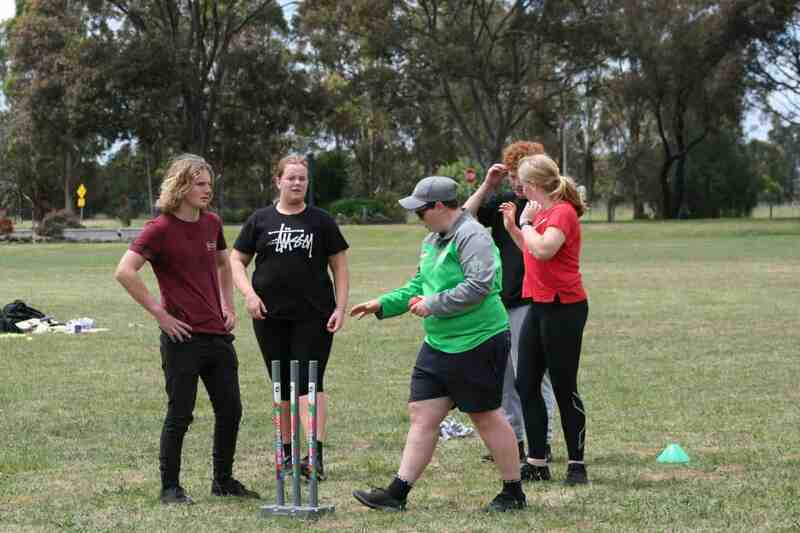 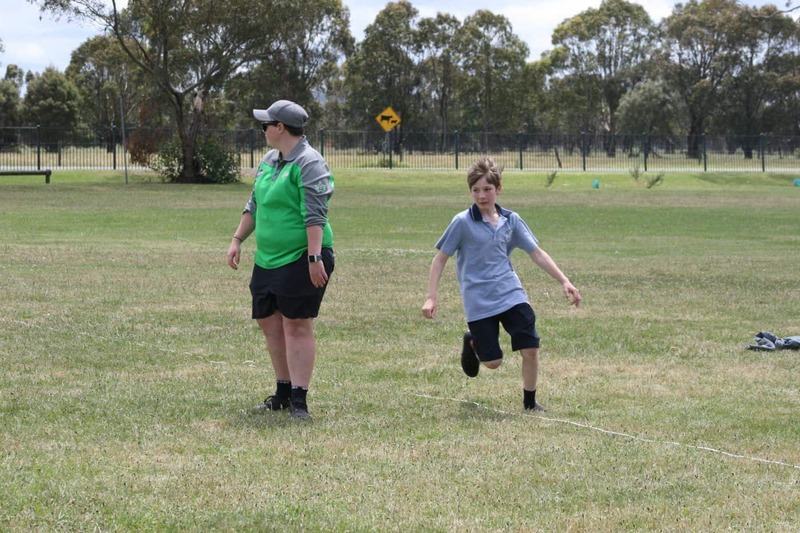 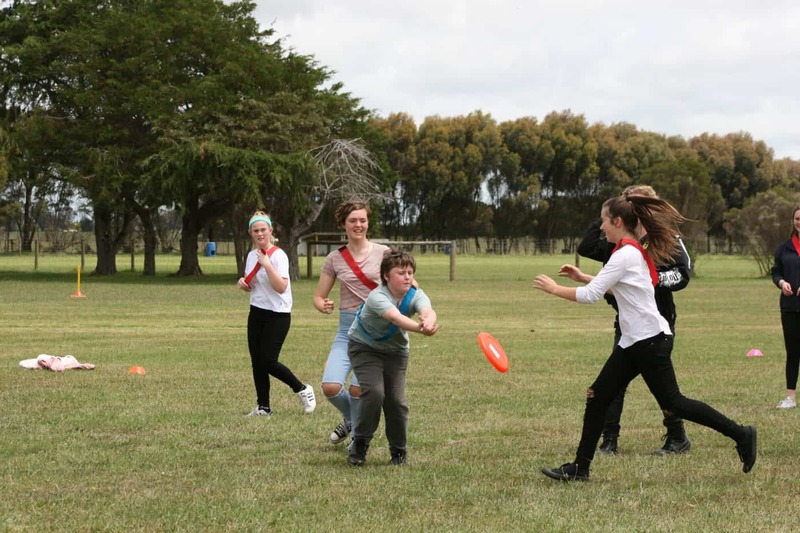 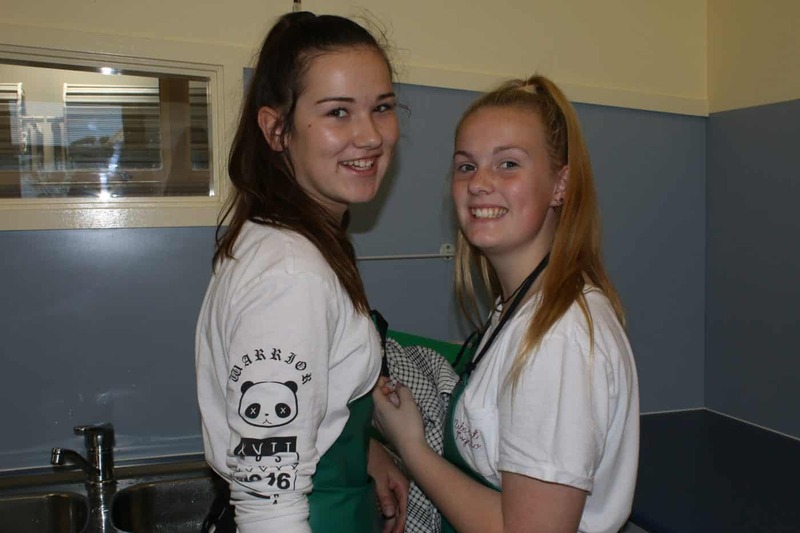 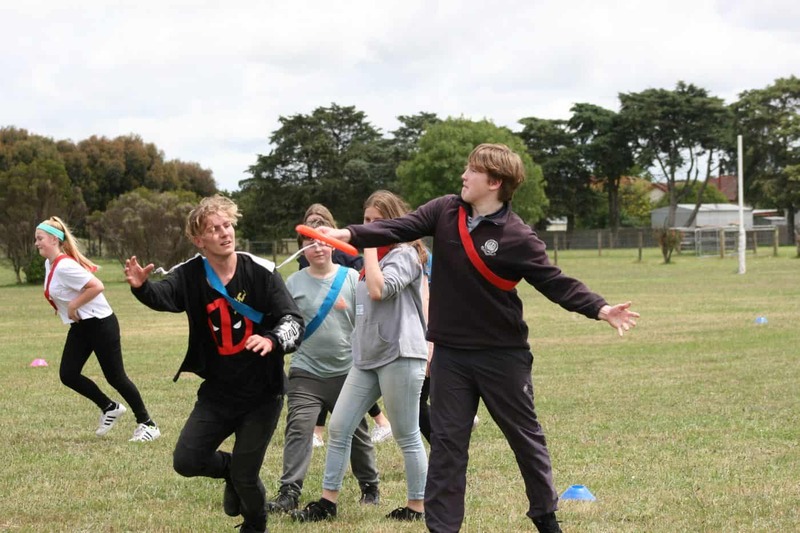 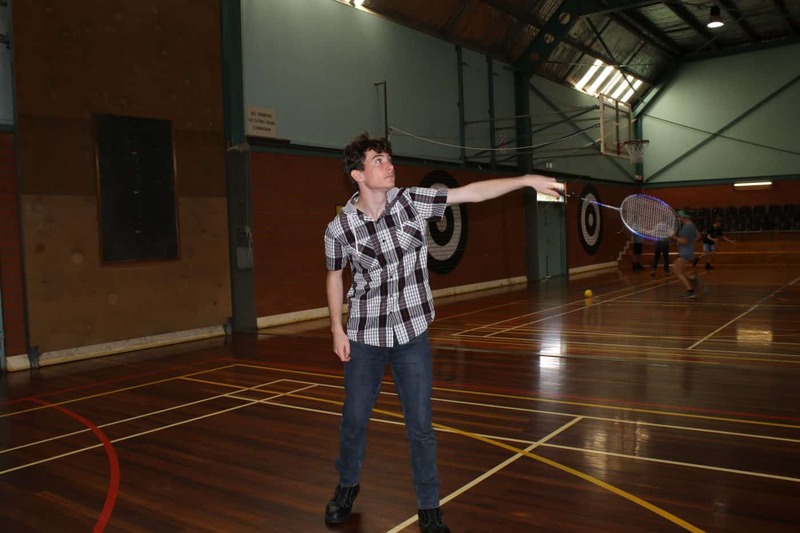 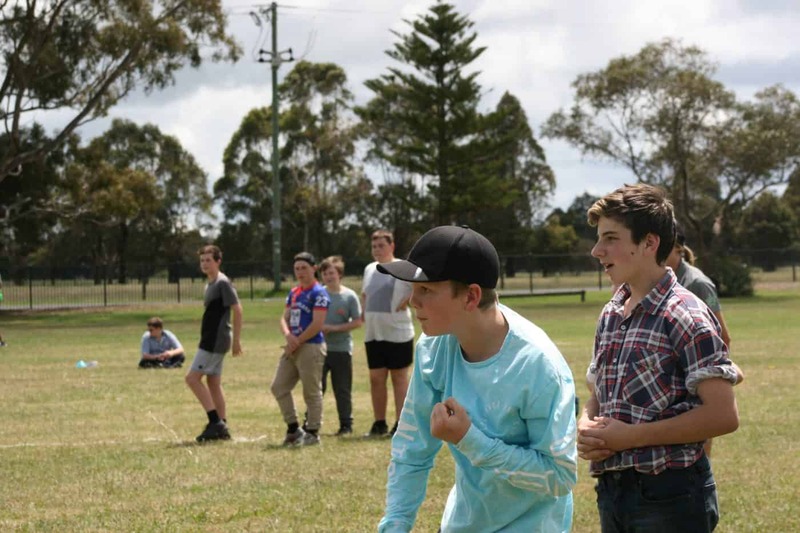 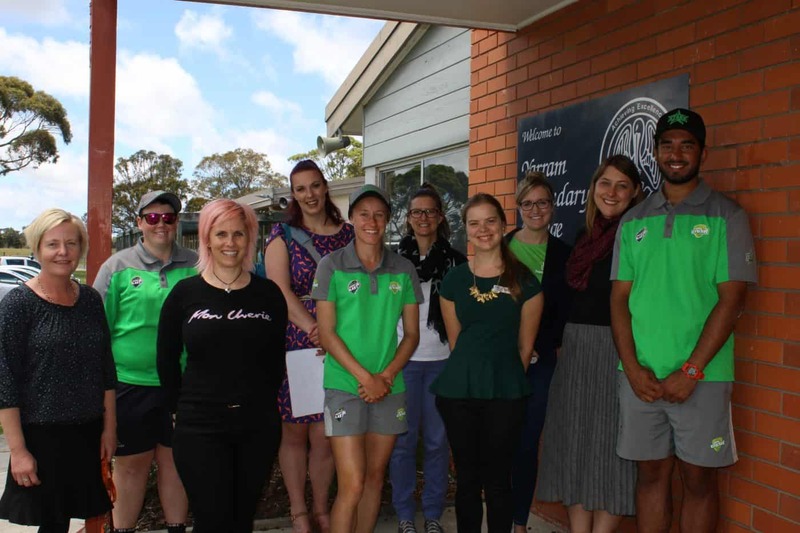 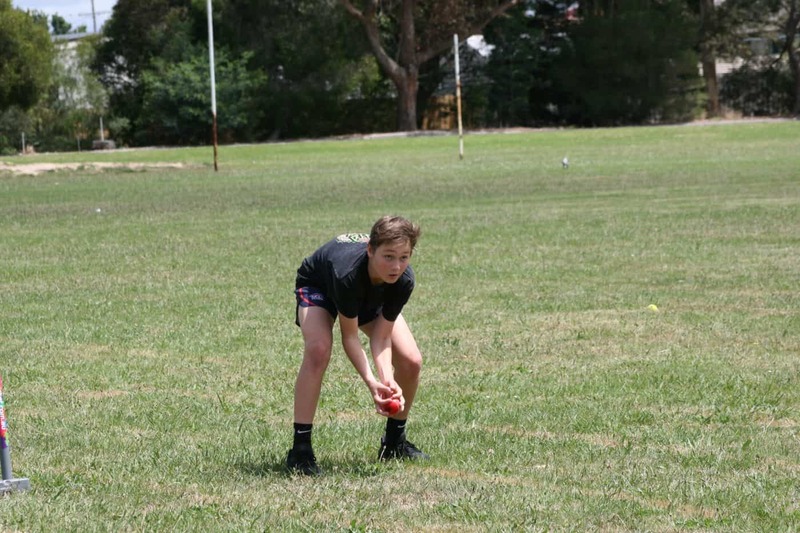 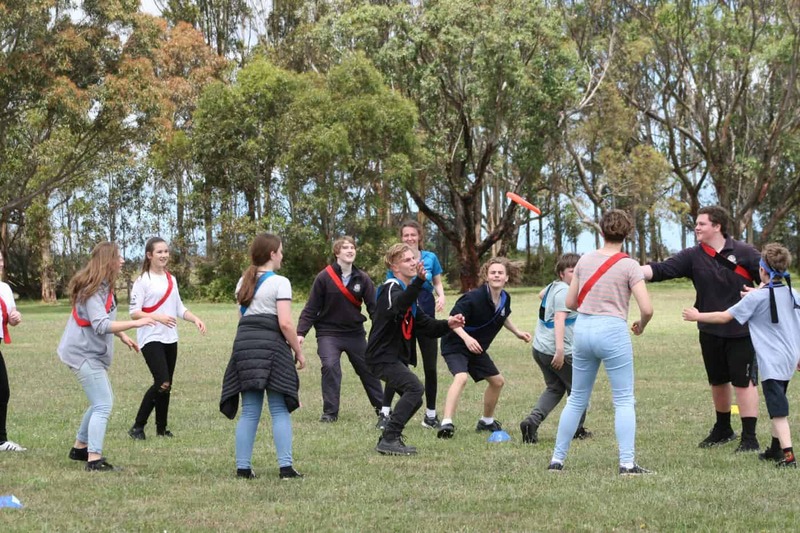 In the afternoon students got to choose physical activities including, sessions with Cricket Victoria, Casminton with Gippsport, Tai Chi, Ultimate Frisbee, Geocaching and a walk along the Port Albert Walking trail. 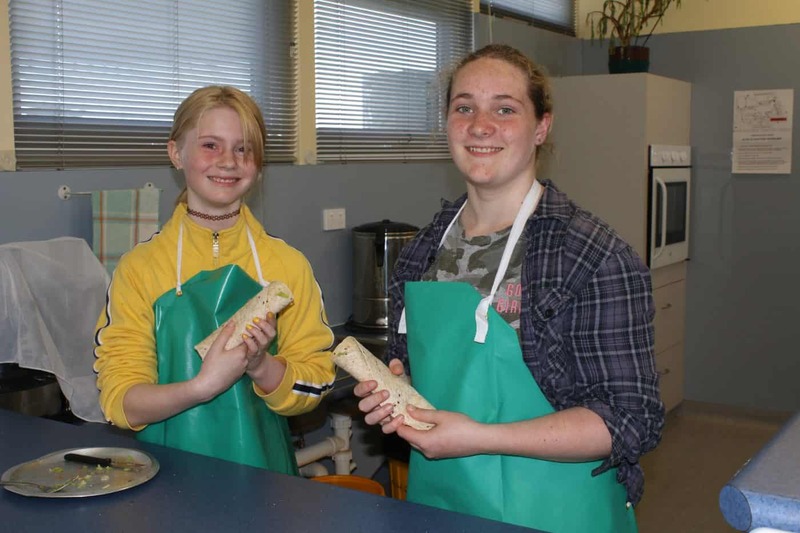 This day is an important part of the curriculum, with students expected to attend.